They play in the same conference but, @drewbrees = @dak's QB idol. 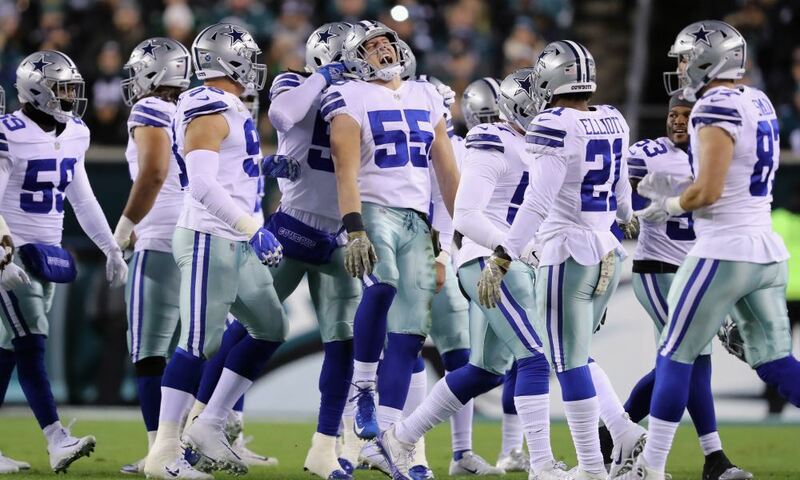 While most members of Cowboys Nation love the players who wear the Star more than anyone else, there's a large number of people who have favorite players on other teams. Maybe it's a star pass rusher, an incredible pass-catcher, or in the case of Dallas Cowboys Quarterback Dak Prescott... Saints Quarterback Drew Brees. Dak Prescott and his Dallas Cowboys teammates are busy planning for the upcoming season - the 2017 Dallas Cowboys Schedule has been released and can be seen right here - and the rest of us are sitting here rolling through the annual offseason checklist. You have to go through the dog days of it, the Draft talk, the aforementioned schedule release, and sooner rather than later we'll arrive at the NFL Top 100. What's the NFL Top 100, you ask? Every year NFL Network, in partnership with the incredibly talented folks at NFL Films, puts together a list of what is supposedly the NFL's Top 100 players. I use the supposedly caveat because the list really ends up being not only a popularity contest, but an exercise practiced in extreme recency bias. Back in December NFL Films revealed a few ballots cast by some members of the Philadelphia Eagles. If what we saw is an indication of how the rest of the NFL players polled feel, both Dak Prescott and Ezekiel Elliott are likely to land inside of the top 10, and potentially even top five. While we'll have to wait - this year's NFL Top 100 debuts on May 1st, 2017 - to find out exactly where Dak, Zeke, and whatever other Cowboys end up... NFL Films tweeted out a video of Dak Prescott discussing another player - Saints QB Drew Brees. Dak Prescott has made his admiration for Drew Brees well-known before, specifically at last season's Pro Bowl. Dak is quite the fan of Drew Brees, and that makes an enormous amount of sense. Prescott will turn 24 this July, meaning that he was 13 years old 11 years ago when he was growing up in Louisiana. What was 11 years ago? 2006, Drew Brees' first season with the New Orleans Saints. Drew Brees has been one of the more successful quarterbacks of this pass-happy generation that the NFL has been in the middle of for the last decade or so. Brees has re-written record books and then destroyed those very records time and time again. He's the perfect pillar of consistent dominance for a young quarterback like Dak Prescott to look up to. 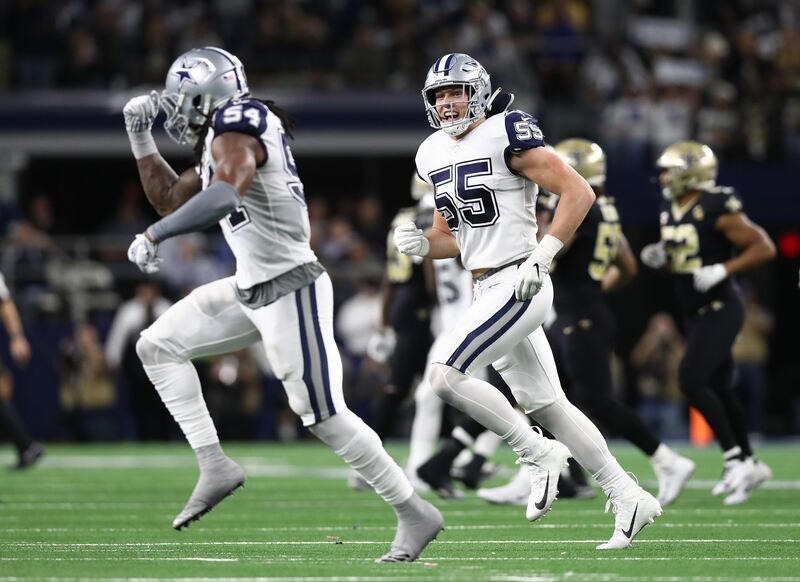 The Dallas Cowboys and New Orleans Saints did not meet in 2016, nor will they square off in the 2017 season (unless they meet in the Playoffs). Dallas and New Orleans will indeed meet in 2018 per the NFL's schedule rotation as the Cowboys are slated to play the NFC South. 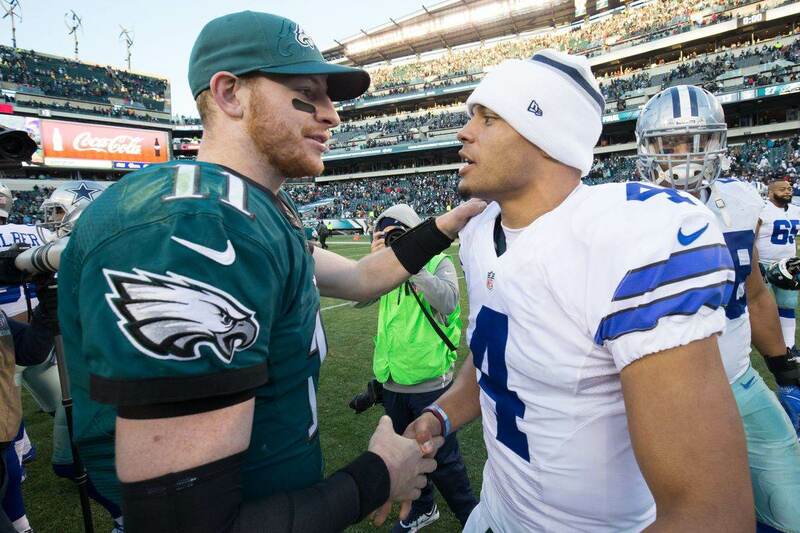 That game will take place in Dallas, and perhaps it'll be the first time that Dak and Drew will get to go head-to-head. Whenever that day comes, Dak Prescott will enjoy Drew Brees, but we'll all really enjoy Dak Prescott. Tell us what you think about "WATCH: Dak Prescott Talks Learning From And Idolizing Saints QB Drew Brees" in the comments below. You can also email me at RJ.Ochoa@SlantSports.com, or Tweet to me at @RJOchoa! Are Cowboys December Demons Awaiting Dak Prescott?